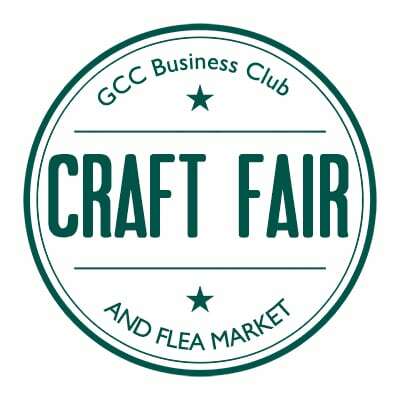 The GCC Business club hosts a Craft Fair featuring local vendors selling handcrafted goods. 25% of proceeds will be donated to the GCC Food Pantry. Vendors interested in participating should register online.